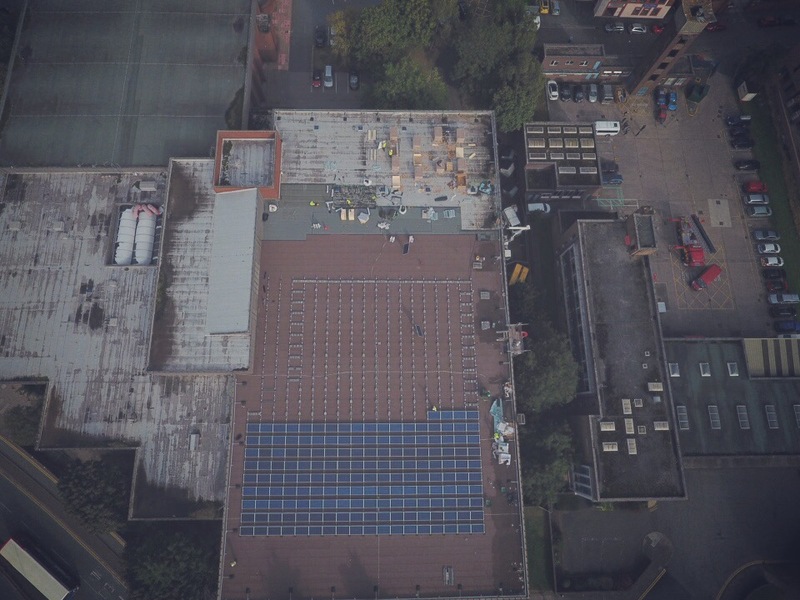 Chester Community Energy | Chester’s first community owned solar PV system installed! Share offer now CLOSED. Happy Xmas from CCEL!